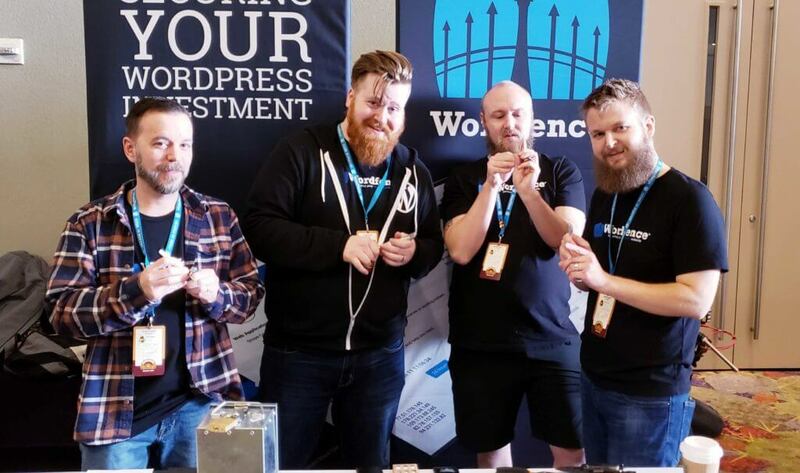 The first WordCamp for 2019 took place this past weekend in Phoenix, Arizona with nearly 700 attendees, and we were delighted to be involved. In addition to our gold-level sponsorship, Wordfence Threat Analyst Mikey Veenstra spoke on Friday, and our Client Partner Kathy Zant worked for months on the organizing committee to bring this highly successful camp together. The WordCamp theme was the 10-year reunion, complete with Prom, Homecoming, and Sadie Hawkins level sponsorships, letterman jackets for the speakers, and some gorgeous PE-class t-shirts for attendees. The educational theme was a perfect parallel to the deep learning taking place in many of the sessions. 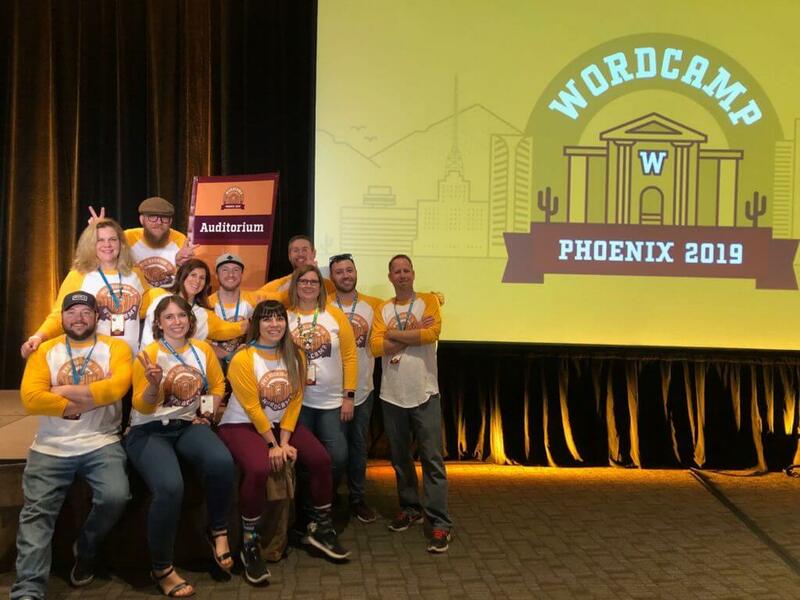 With so many hosting, agency, and media companies based here, and a vibrant WordPress community over 2,500 members strong, the Phoenix WordCamp committee ensured that the program was on the cutting edge of WordPress development. Even with the deeply technical development track, a robust eCommerce track and a beginner’s workshop meant that there were sessions for everyone, no matter their skill level. As with previous WordCamps, we brought hacker culture to the event to help WordPress users “think like a hacker” so they can better defend themselves from the relentless attacks from malicious actors. With lock picking, our team taught hundreds of people how to get into the mental zone for getting beyond security. 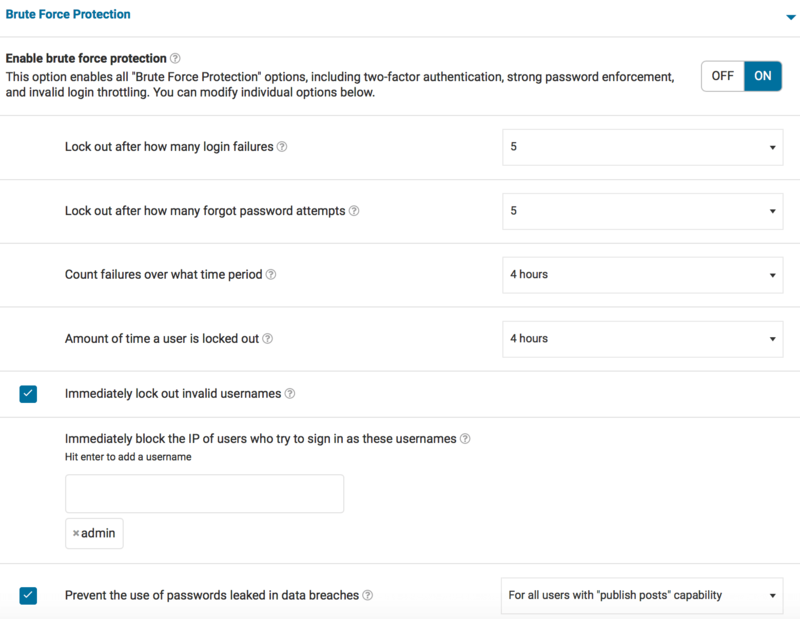 Hackers are relentless in looking for vulnerabilities in WordPress sites. Site owners have to be relentless in their defensive posture in order to defend themselves. 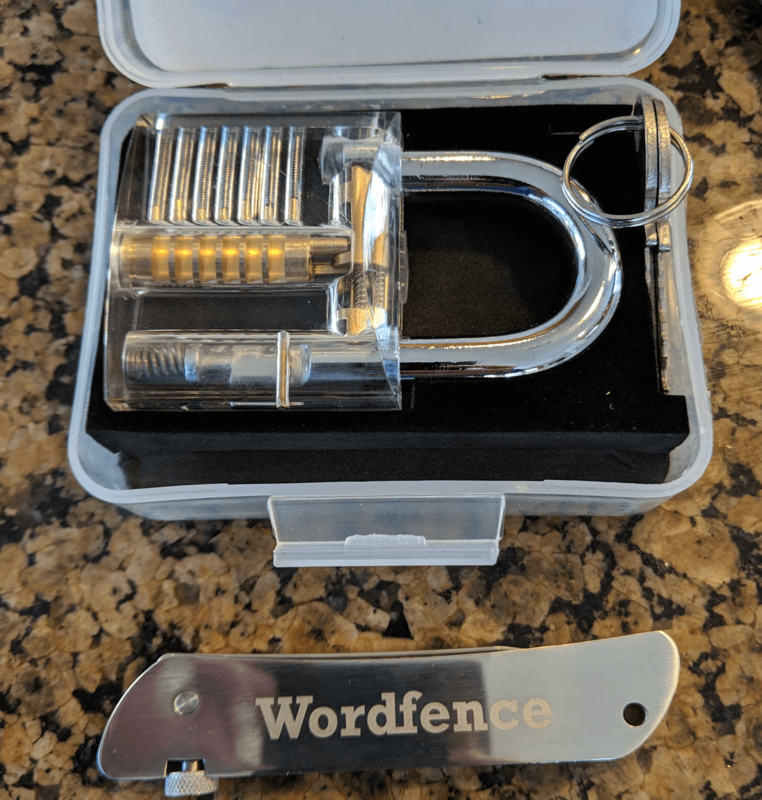 For 2019, we rolled out a brand new “think like a hacker” lock pick set for anyone who could get into one of our basic training locks. We love the look in a beginner’s eyes when they pop a lock for the first time. For those who have never picked a lock or exploited a vulnerability in a website, our default belief system is that everything is secure. We see a padlock on a gym locker, and we think of it as secure. Once someone has seen how security works, they are more adept with securing their own assets. 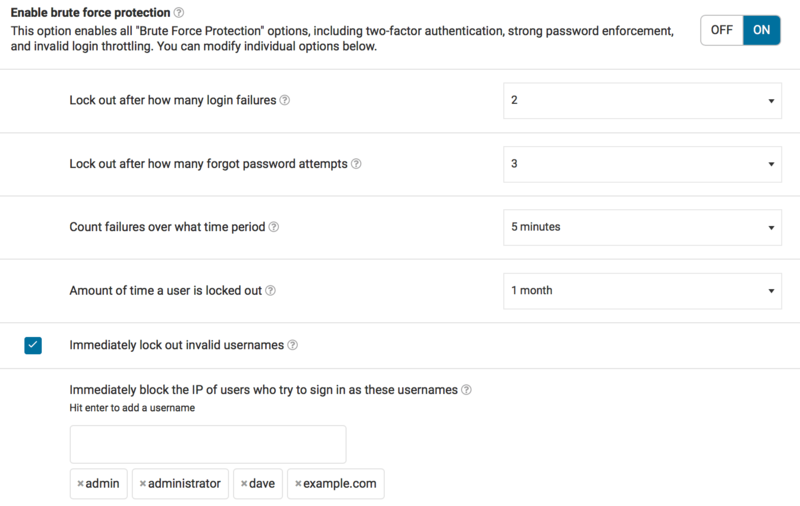 And when we can think like a hacker, we can choose the right tools to secure your online assets including your WordPress site. On day two, we brought out the strongest locks. We had some contests to see who could get beyond the defenses of some of the strongest locks available. We had quite a few attendees do quite well, including one beginning lock picker that got into our strongest lock. We have a number of team members who live in the Phoenix area, so we had a a full team at the table. In addition, our Senior Operations Engineer Scott Bisker joined us from the snowy east coast for some fun in the desert. 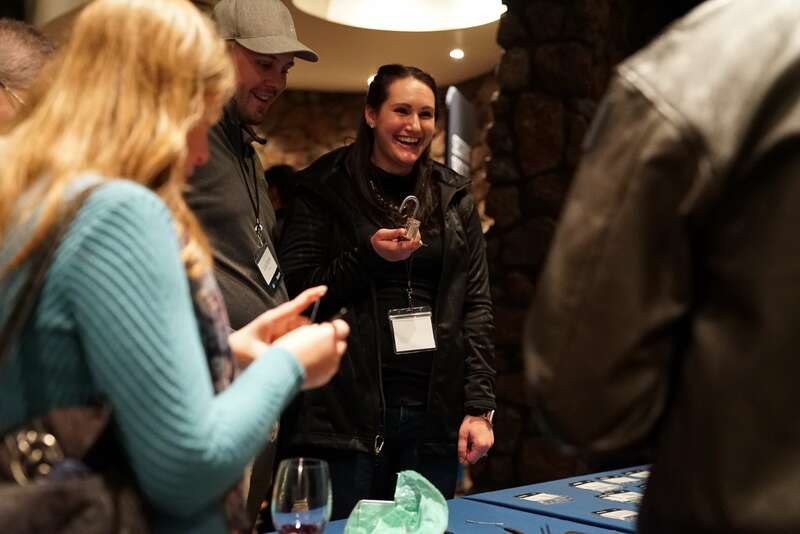 In the video below, Scott skillfully teaches a WordCamp attendee how to pick a lock. Watch and see how fast she gets the lock open. 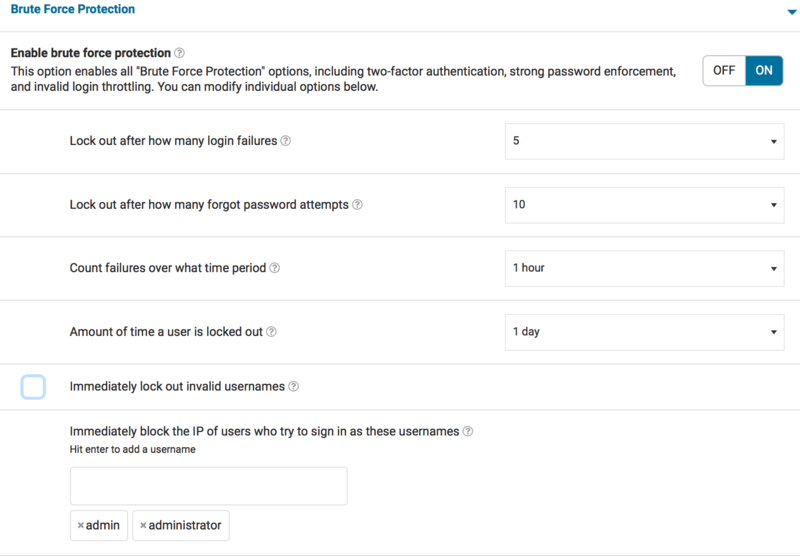 As with all of the WordCamps we attend and sponsor, we made new friends, learned about their security concerns and gave advice on thwarting increasingly sophisticated attacks. 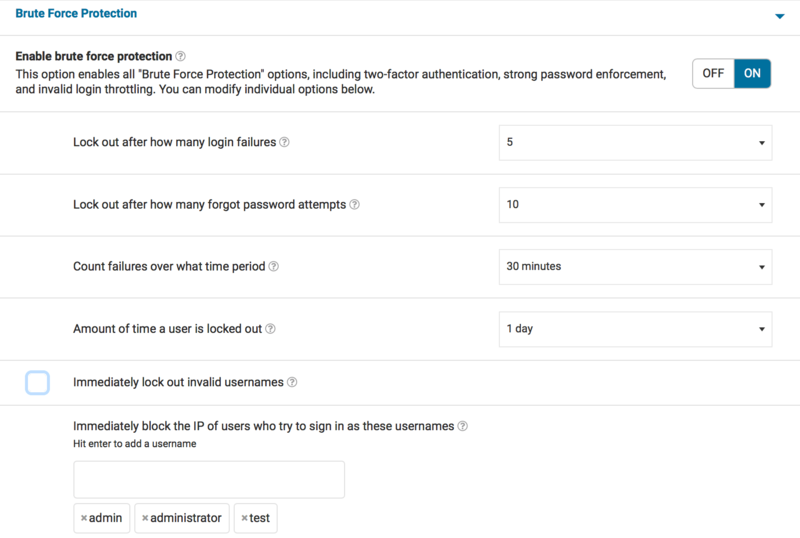 We also shared new tools like Wordfence Central that can help site owners more quickly manage security alerts. 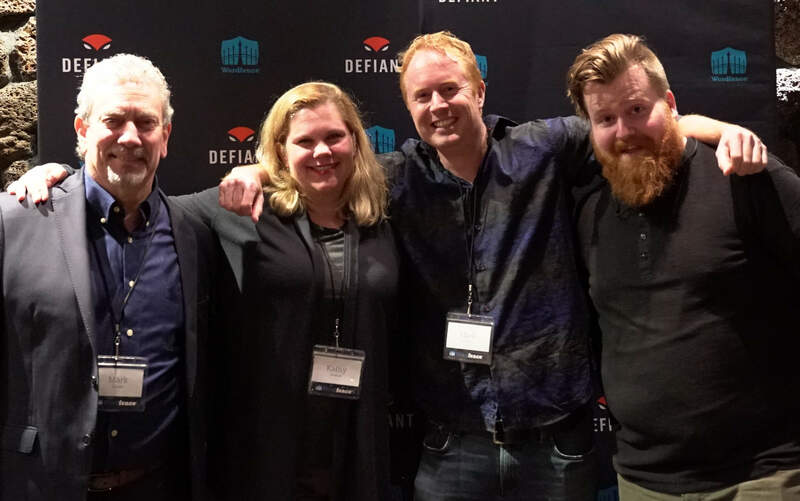 Because so many Wordfence employees are based in the Phoenix area, along with world-class agencies, hosting providers, and security professionals, we had a little social reception the week immediately following WordCamp Phoenix at the Hotel Valley Ho in Scottsdale. Many of our new friends around the valley joined us for an excellent event. We had hoped to have it on the Hotel Valley Ho rooftop, but apparently, when we plan a social event at the start of peak tourism season in Phoenix, we summon unprecedented winter storms from mother nature. The superstition mountains were snowcapped, a sight rarely seen in Phoenix. While it was cold outside, inside we had great conversations, some amazing food including a make your own slider station, and we closed down the hotel bar afterward. 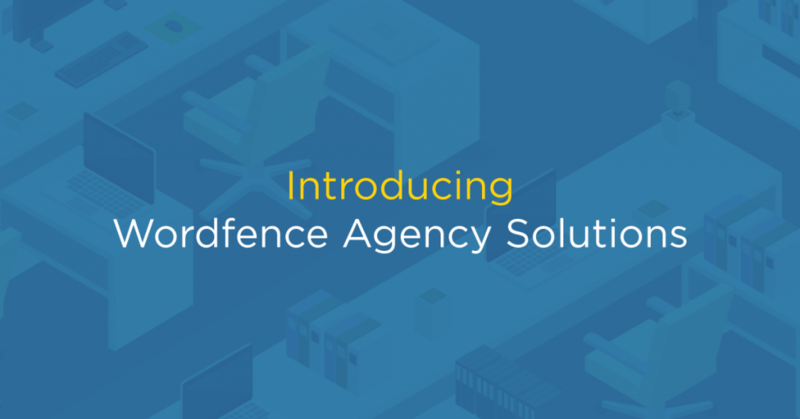 Wordfence is uniquely situated as a premier leader of WordPress security with no allegiance to a large corporate entity. This independence gives us something not many other companies have, in that we have friends at many hosting providers, many security providers, and many WordPress agencies and users. We’re here to serve the interests of the greater community as a whole, and our independence allows us to do that. 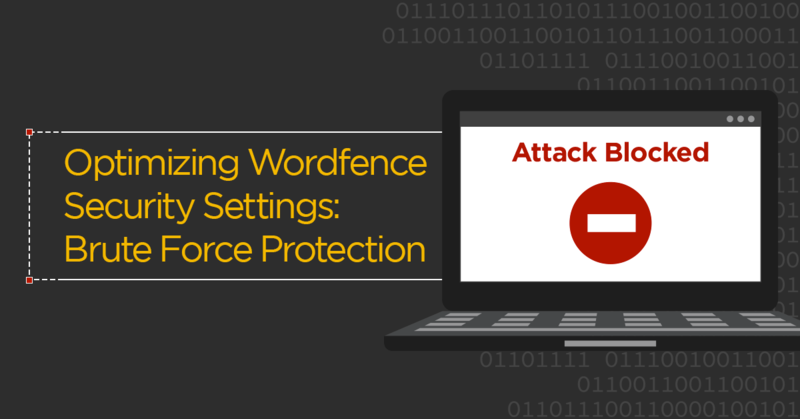 It allows us to see an opportunity in the security space and bring that to WordPress. It allows us to see connections in the hosting space, and help end users make decisions in hosting that best serve each of their individual needs. It allows us to agnostically see where one WordPress user can benefit from an opportunity and help them make that connection. Phoenix is an amazing city, and we’ll definitely be back to visit and be of service in making those connections again. We’re planning visits to a select number of WordCamps this year. Keep up with our travels on our new events page. 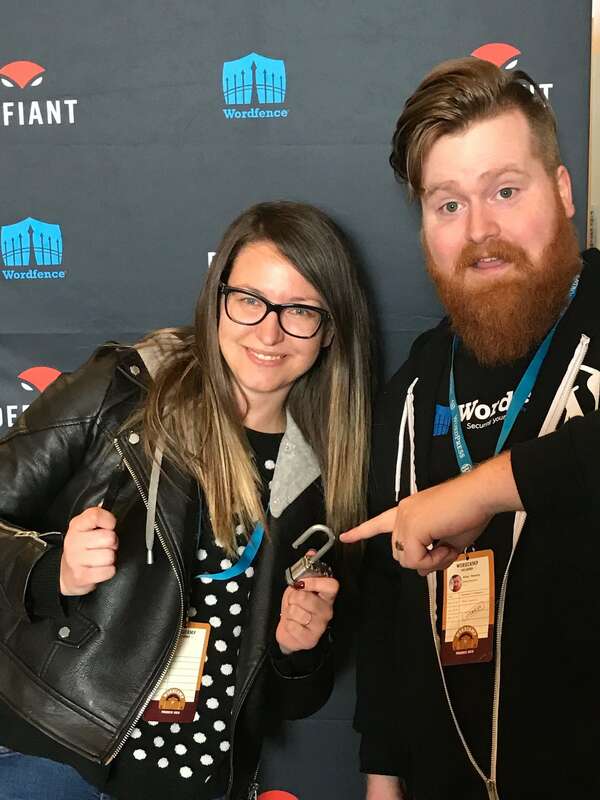 The post WordCamp Phoenix Recap appeared first on Wordfence.